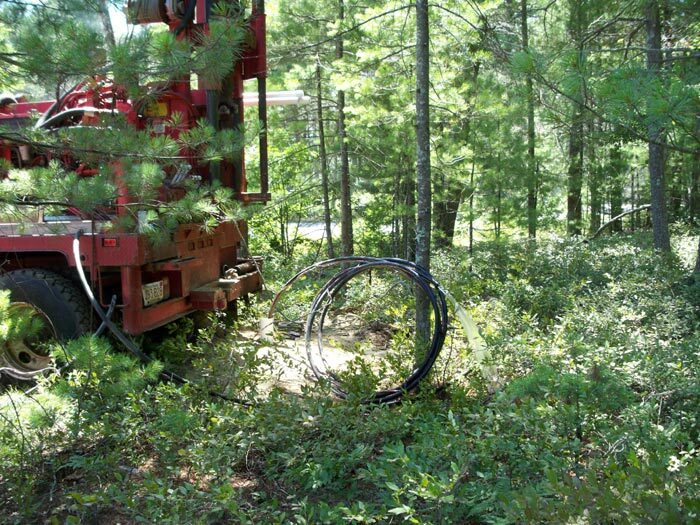 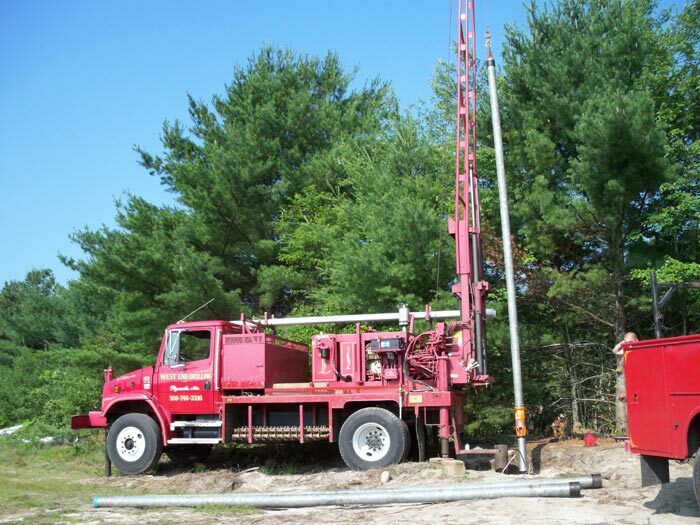 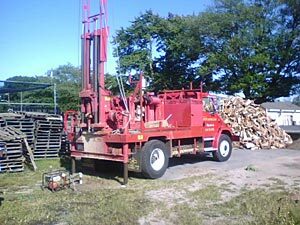 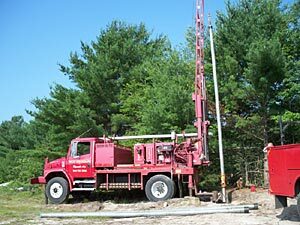 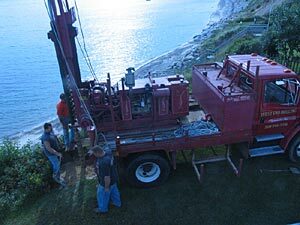 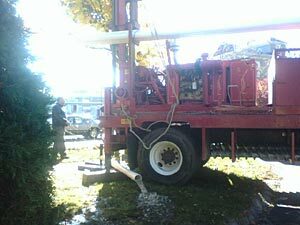 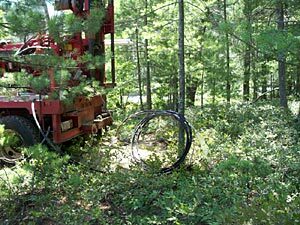 West End Drilling offers design, installation, maintenance, repair and emergency services of water wells and pumping systems for residential, commercial and irrigation customers. 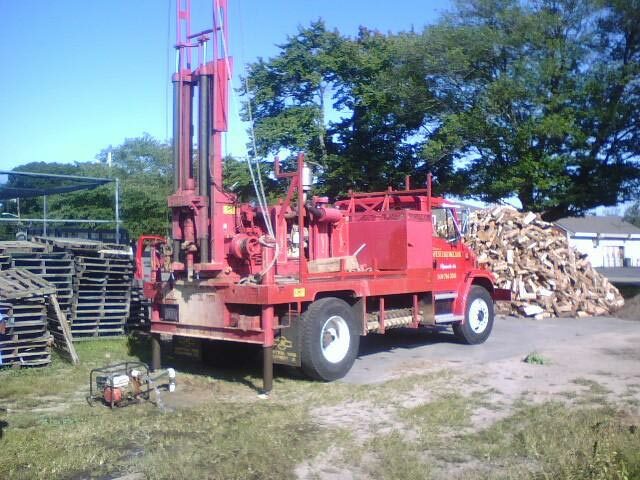 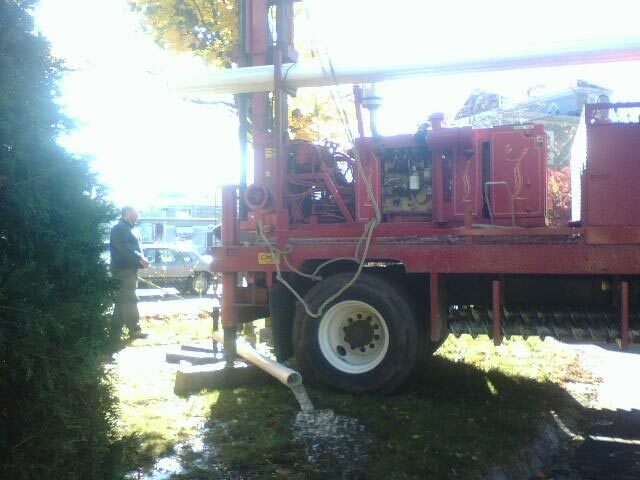 Well development and new pump installation at Citizens Bank in Plymouth, MA. 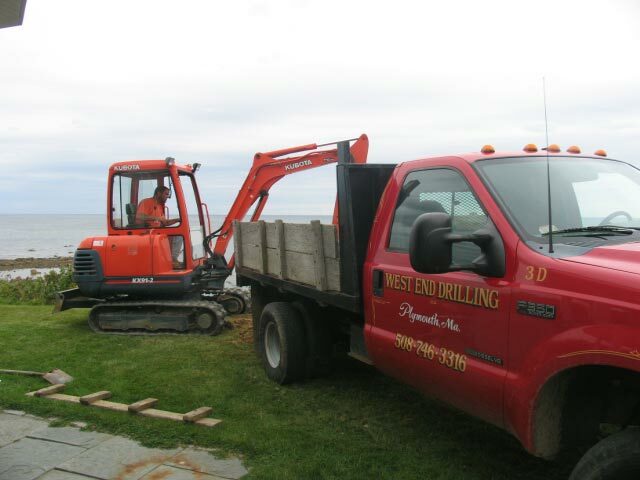 Copyright © 2009 - present West End Drilling - All rights reserved.